MotorUncle Forum - Fortuner or endeavour ? 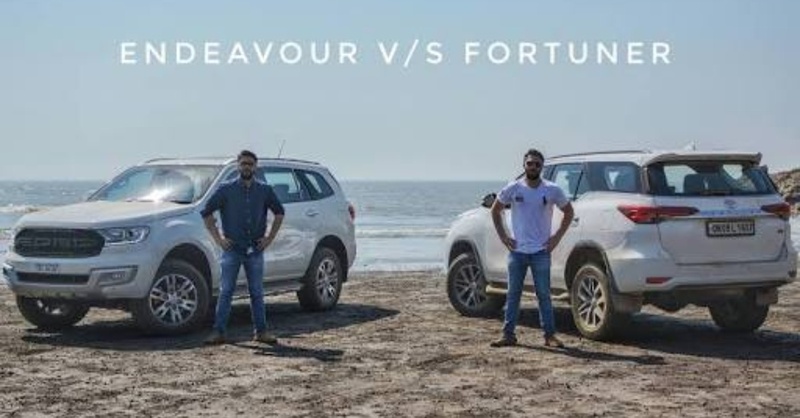 Guys please share fortuner or endeavour ? Chandan Bhattacharya In hyundai service centre they changed the alloy wheel with some steel wheel ( spare tyre) and now they are denying. What to do. ?